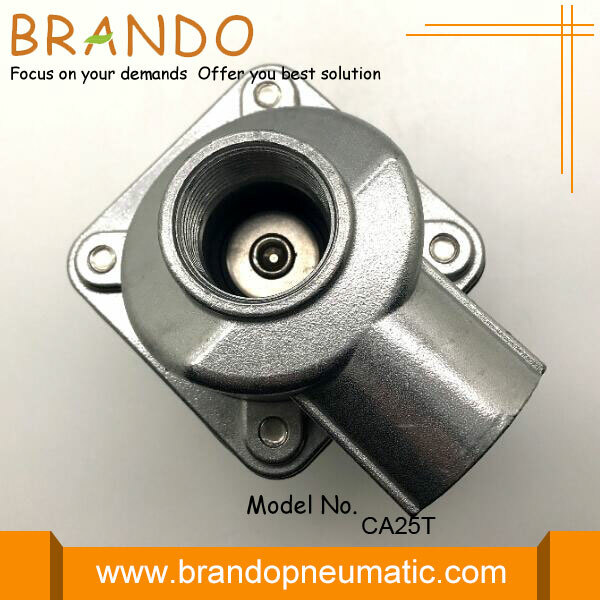 Pulse Jet Valve CA25T is a kind of Solenoid Valve (diaphragm valve) designed for Dust Collector Pulse Cleaning System, it is made of die cast aluminium valve body and 430 FR stainless steel plunger assembly and copper Solenoid Coil. The port size is 1 Inch, suitable for dust collector applications, in particular for reverse pulse jet filter cleaning and its variations, including bag filters, cartridge filters and envelope filters, ceramic filters and sintered metal fibre filters. 1. 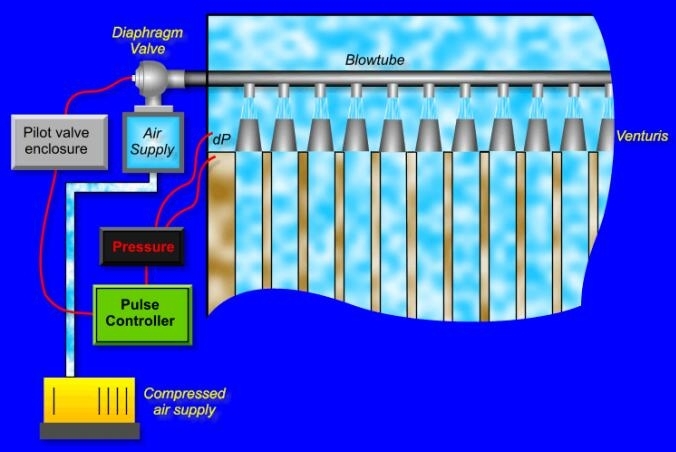 Differential pressure (DP) builds across the filter bags/cartridges as dust load increases in the collector. 2. Once DP reaches a pre-set point, the pulse-jet cleaning system is activated to go through a cleaning sequence/cycle, as programmed in the timer board or other controller. 4. 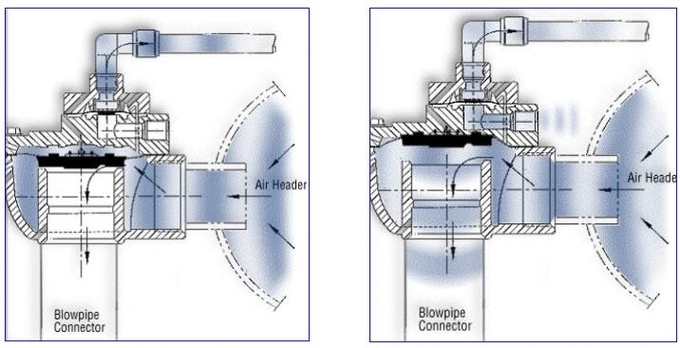 Bleeding the compressed air line to atmosphere causes an imbalance in air pressure within the diaphragm valve. In other words, the air pressure suddenly drops on the top-side of the diaphragm valve as the pneumatic line is bled to atmosphere. 5. 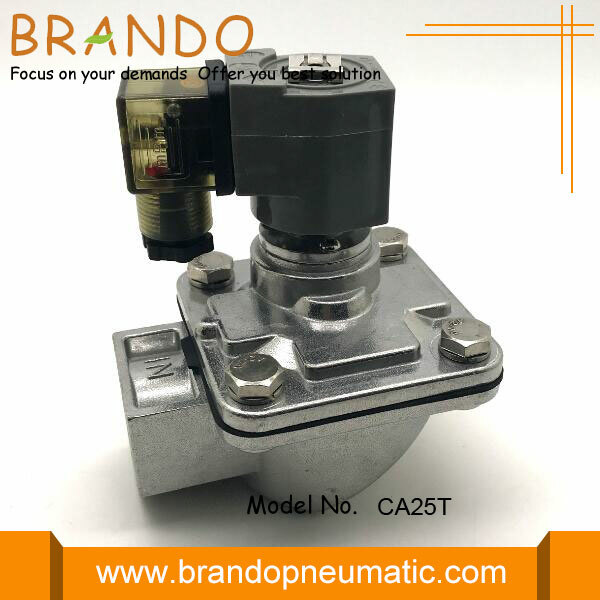 The change in pressure difference within the diaphragm valve causes the compressed air manifold (compressed air tank) to force the diaphragm up from its seat, thus allowing compressed air to bypass the diaphragm and be expelled into the blow-tube. The [pulse" of compressed air then blows the dust off of the filter bags/cartridges. 6. The coil is quickly de-energized which causes the plunger to return to the closed position. 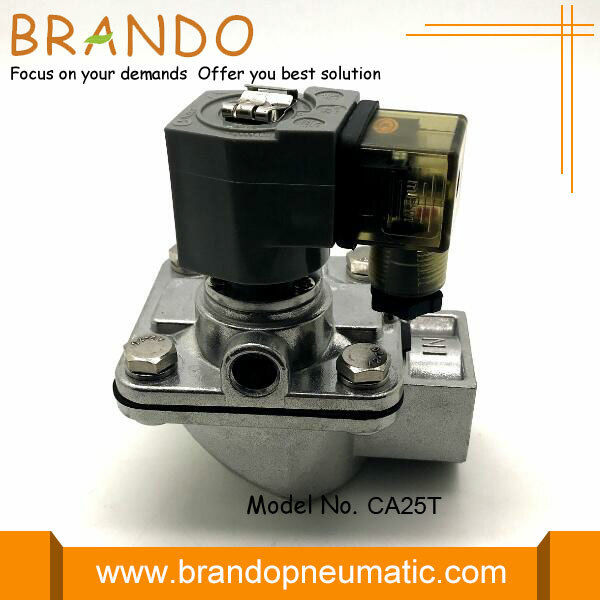 Compressed air then bleeds through the diaphragm valve until the point where pressure is equalized on both sides of the diaphragm. Equalization of air pressure inside the diaphragm causes the diaphragm to reseat (return to closed position). The pulse cycle is then completed. 1. Prepare supply and blowtube pipes to suit valve specification. Avoid installing valves underneath the tank. 2. Ensure tank and pipes are free from dirt, rust or other particulate. 3. Ensure supply air is clean and dry. 5. Make electrical connections to solenoid or connect RCA pilot port to pilot valve (RCA valves only). 6. 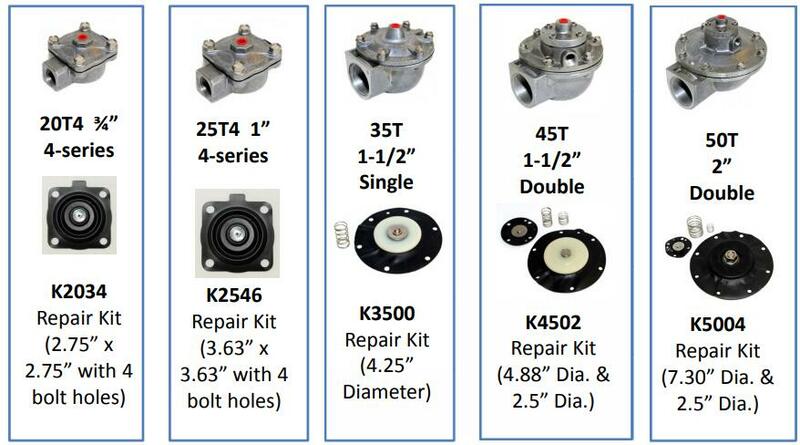 Apply moderate pressure to system and check for installation leaks. 8. Test fire and listen for proper actuation and crisp pulse noise. 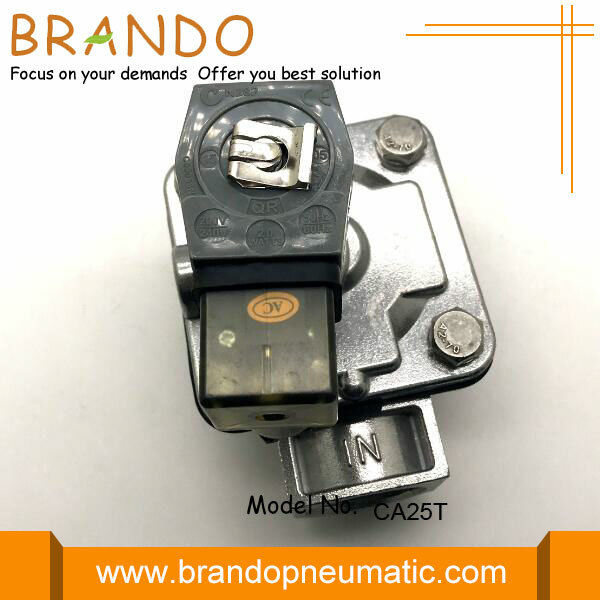 Looking for ideal Goyen CA25T Pulse Valve Manufacturer & supplier ? We have a wide selection at great prices to help you get creative. All the 1 Inch Goyen Dust Collector Valve are quality guaranteed. 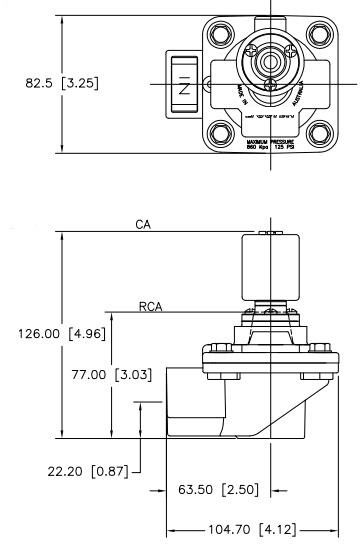 We are China Origin Factory of Threaded Aluminium Body Goyen Pulse Valve. If you have any question, please feel free to contact us.